However, as of last September 20, 2017, YouTube's Video Editor tool is no longer an option. On YouTube's Help Forum, Community Manager Marissa explained, "We've seen limited usage of these features, so we've retired them to focus our efforts on building new tools and improving on other existing features." 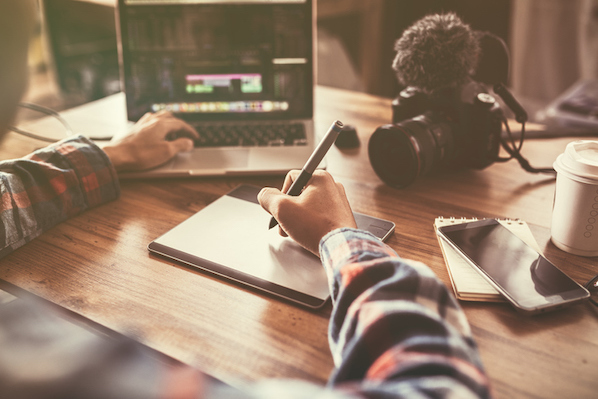 Ultimately, YouTube's Video Editor tool was convenient, but only offered basic features -- fortunately, there are plenty of alternative editing tools that enable you to create sleeker, more professional-looking videos for the world's second largest search engine. Here, we'll explore all the alternative tools you might consider using to craft better, more engaging YouTube content. Referred to as "a video editor for all creators", this tool is incredibly easy-to-use whether you're a novice video editor, or a professional. With Filmora9 you're able to use filters, overlays, transitions, and custom titles to spruce up your content for YouTube, and engage an audience. Additionally, the tool offers audio features for key-framing and background noise removal, as well as an audio equalizer. If you have multiple clips you're hoping to combine into one cohesive video, this is a good tool for you -- it allows you to import up to 100 layers of media, and offers features so you can layer your clips. VSDC allows you to either import existing clips or record directly from your webcam, making it an excellent option for YouTube vloggers. The interface is simple and easy-to-use, and the tool provides options to apply "Instagram-like filters", voiceovers, titles, shapes, and other impressive visual and audio effects. Additionally, VSDC lets you export straight to YouTube or another social network easily. It's important to note, if you want to export your videos from the free version, you'll want to select the cog icon in the top right, click "Acceleration options" and then uncheck the box marked, "Use hardware acceleration for encoding video". Matti Haapoja, a YouTuber with a channel that focuses on the filmmaking process, dedicated a video to this tool and compared it in quality to Final Cut Pro and Premiere Pro -- except, unlike those programs, DaVinci Resolve 15 is completely free. DaVinci Resolve 15 provides tools for both offline and online editing, color correction, post-production audio effects, and visual effects. 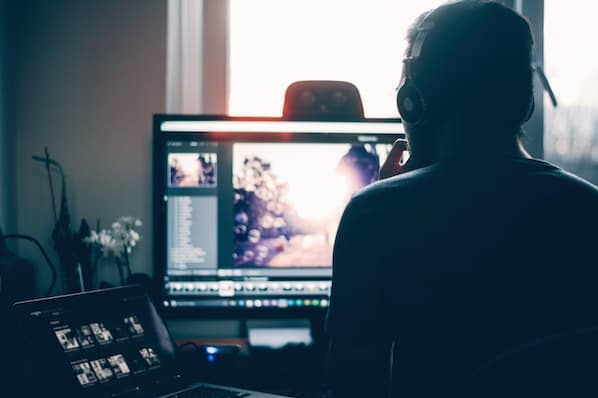 Additionally, the software lets you collaborate with others during the editing process, which could be particularly helpful if you have multiple video editors on your team. Best of all, DaVinci Resolve 15 offers impressive features to help your video rank for SEO -- for instance, you can use Smart Bins to automatically sort and display footage based on metadata criteria (you can also sort manually). Additionally, you're able to enter custom keywords and tags. Last but certainly not least, Premiere Pro is one of the highest-quality video editor tools you'll find. Used by Hollywood filmmakers, TV editors, and YouTubers, the software offers all the creative features you need to craft polished videos. Premiere Pro provides features for color grading, lets you create Motion Graphic visualizations of your data, and offers audio tools to remove background noise. Additionally, Premiere Pro now comes with Premiere Rush CC, which is an app you can use to edit footage on your phone, and then share directly to your social networks, including YouTube. 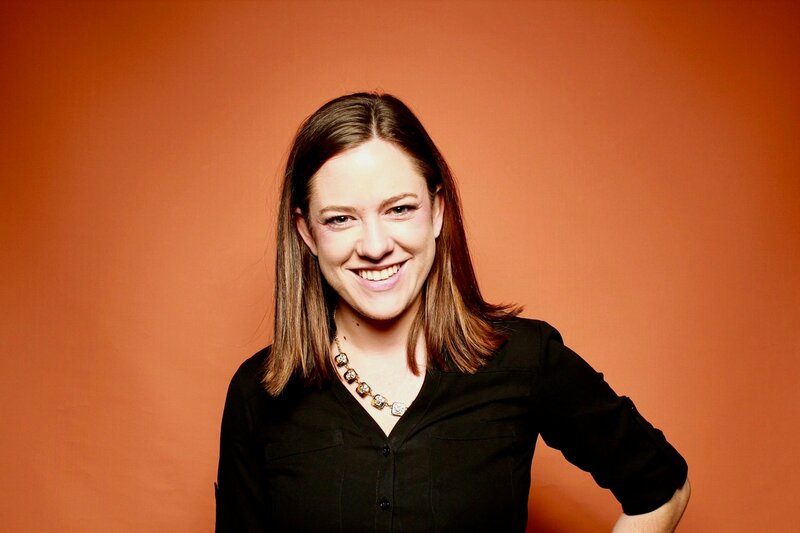 I spoke with Leticia De Bortoli, a HubSpot Senior Video Editor, to gain insight into tools you might use to take your video editing process to the next level. She uses Premiere when editing her team's videos, as well as Audition for sound, and DaVinci for color correction. However, she also mentioned, '"You can attach a Zoom iQ6 mic directly to your phone, which is a great tool to get better sound. Additionally, I recommend purchasing a softbox kit for better lighting -- both the Zoom iQ6 iOS Lightning X/Y Microphone, as well as the ESDDI 20'X28' Softbox Photography Lighting Kit, are impressive options that are relatively cheap, as well." Additionally, David Guerrera, a HubSpot Senior Video Creator and Animator, mentioned the YouTube channel Film Riot for further inspiration. 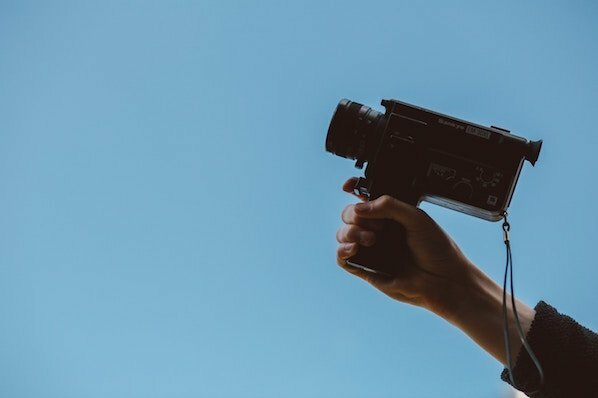 "Film Riot is a great resource for filmmakers of all skill levels who are looking to learn new techniques to use on their next low budget or big budget video project." 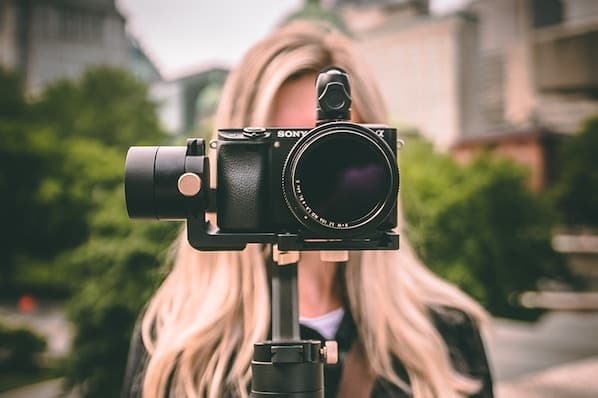 Ultimately, you'll need to choose a process that works for your team and your budget -- but creating high-quality YouTube videos doesn't have to break the bank. In fact, plenty of the tools above are either free, or fall under $100.